During my research for the Michael Myers mask project, (see Making Michael Myers) I went to eBay to look up “Don Post /William Shatner” to see if any photos or other reference materials would come up that could be useful to our endeavors. Listed under the heading NOT WILLIAM SHATNER DON POST LEONARD NIMOY, I found the original life mask of Leonard Nimoy taken by the Don Post Studios back in 1974. 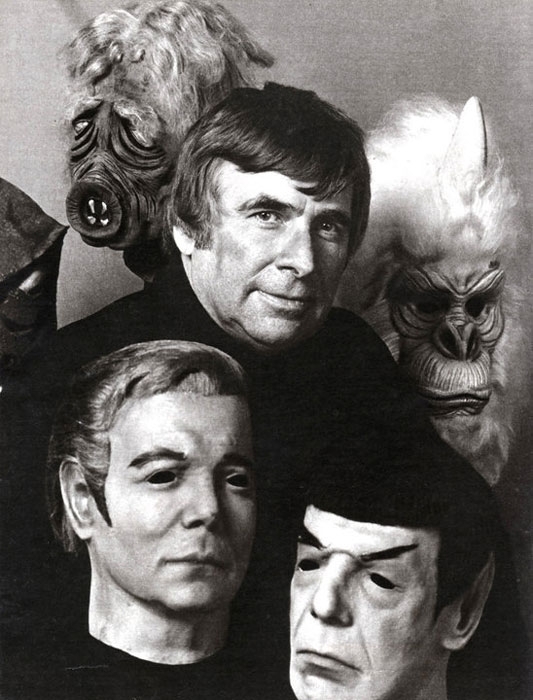 This life mask was the basis and reference for the Mr. Spock “Star Trek” mask that was released in 1975.